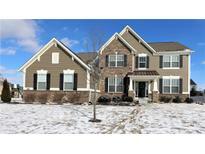 Below you can view all the homes for sale in the Boulders subdivision located in Fishers Indiana. 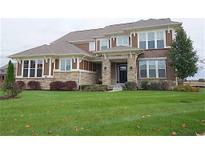 Listings in Boulders are updated daily from data we receive from the Indianapolis multiple listing service. To learn more about any of these homes or to receive custom notifications when a new property is listed for sale in Boulders, give us a call at 317-427-7201. 3 car garage and great yard round out this gorgeous home. Move in Ready! MLS#21631513. Berkshire Hathaway Home. Nice deck to watch the kids play or have a BBQ with the neighbors. MLS#21627628. CENTURY 21 Scheetz. Award Winning HSE Schools! A Must See! MLS#21623707. RE/MAX Realty Services. Media closet on the main level. MLS#21622372. F.C. Tucker Company.